Mimosas and Manhattan is created and written by Courtney and Kelly – cousins who have played dress-up together for two decades. 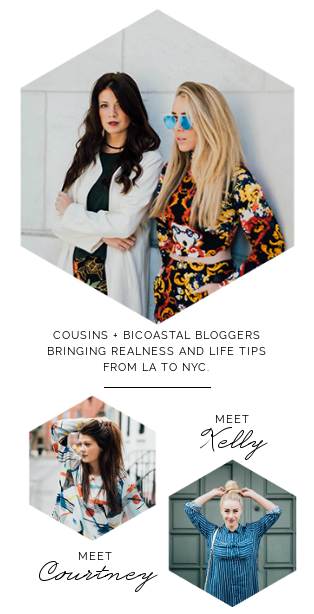 They now blog bicoastally with Courtney living in a cute east side apartment in Manhattan and Kelly living in a chic apartment in Los Angeles. Courtney graduated from Indiana University in 2015 where she accomplished her Bachelor’s in Apparel Merchandising and Marketing. She is currently living and loving in New York and has no plans of leaving anytime soon! She moved to Manhattan from Cincinnati where she worked 3 years for Macy’s Corporate doing private label product development. In September 2018 she took on Mimosas and Manhattan LLC full time, and has been enjoying every second. In the spare time she finds, she is a major Cleveland Browns fan and enjoys long runs throughout Central Park! 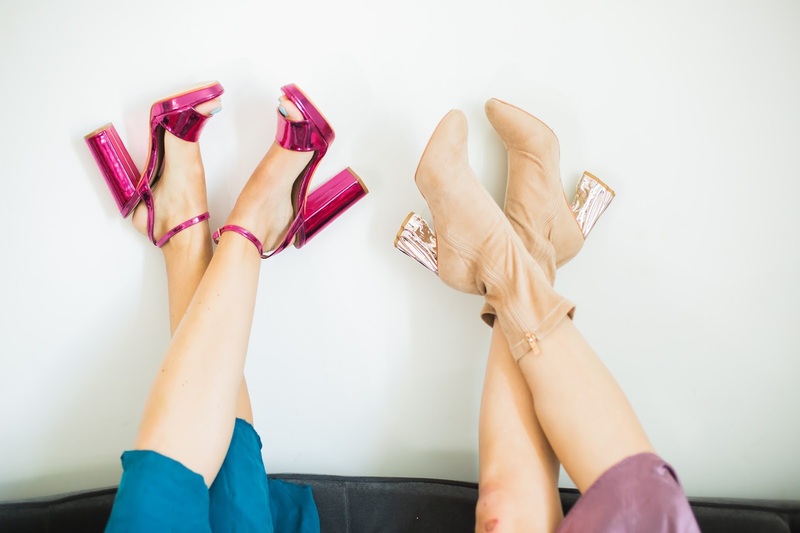 Kelly was a graduate of Virginia Tech in 2014 and immediately moved to NYC where she dabbled in beauty and entertainment Public Relations, before finding her love of tech PR at Small Girls PR. In July of 2018, Kelly was offered an opportunity as the new Manager of the Small Girls PR LA office, which she accepted and quickly settled into the bustling neighborhood of West Hollywood which she calls home while splitting time in the OC. When she is not typing away new stories for M&M, she loves to belt Mariah Carey at the top of her lungs, practice yoga and memorize random history facts. She loves to express herself through fashion and is passionate about inspiring others to just be themselves. 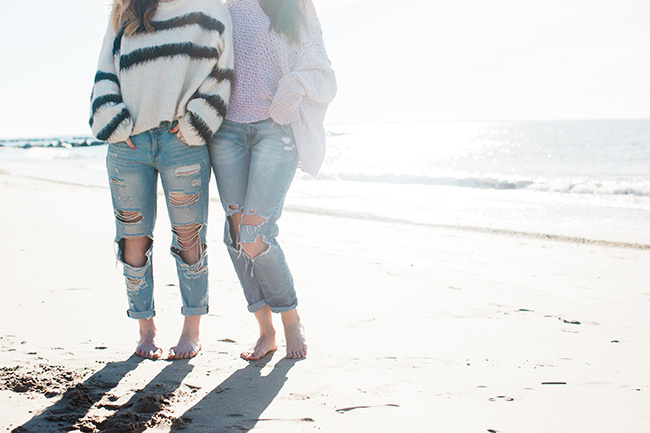 We began our blog in June of 2013 when we were both interning together in NYC hence the name creation “Mimosas and Manhattan.” Follow us on all of our fashion adventures, tips, and journeys in New York and LA!